The Back to the Future movies seriously raised our expectations of the future beyond possible. Those hoverboards and self-cleaning jackets can have all our money once they come around. It would be the best day of our life, really, and such a turning point for the world! The idea behind this creation is the simple and pressing need to clean our oceans. Humans have dumped garbage not only on land but also in water, and most of these wastes are plastic, which pollutes the water. The Sea Bin is an automated, floating, garbage-collecting bin that needs to be attached to a floating deck and connected to an onshore water pump. 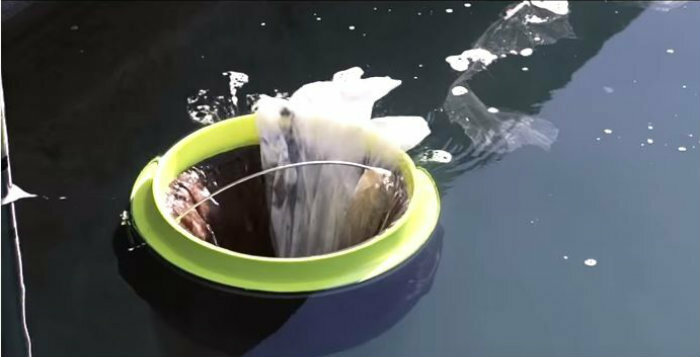 The pump generates a flow that collects trash and other debris. This one is a real tear-jerker. 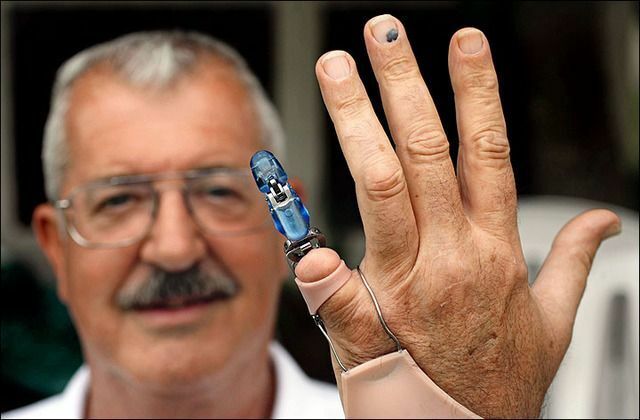 Amputees no longer have their ability to touch, and the bionic fingertip is being developed to work just on that. It’s a prosthetic limb that will be wired into the nervous system of the recipient directly. This will help the amputee to be able to touch and feel different textures real-time. We believe that this invention could optimize the use of air as best as is possible. 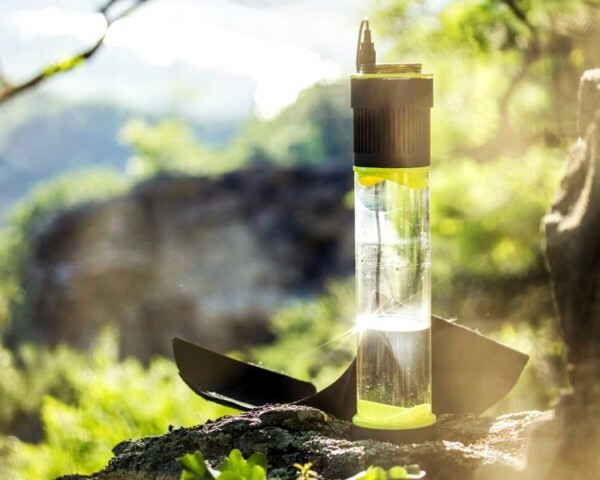 The Fontus is a bottle designed to extract humidity from the air and condense it into drinking water. It is solar-powered, and a version of it can be attached to bikes, too. 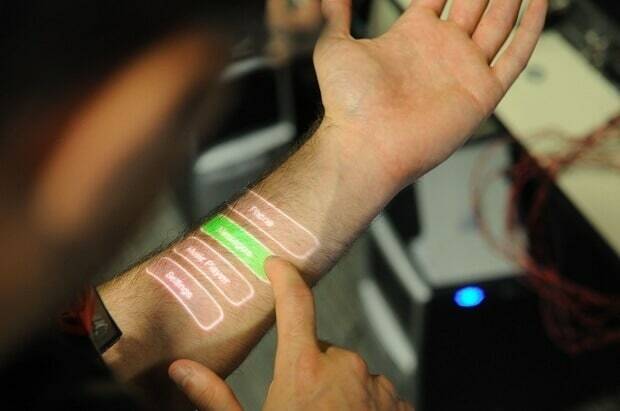 Truly futuristic, E-Skin is an electronic display that can be laminated to the back of your hand. 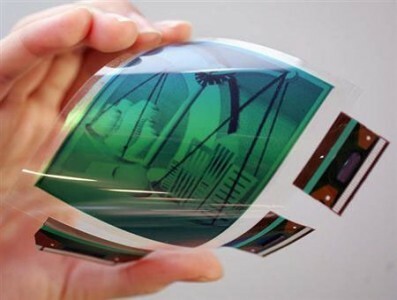 It’s made from organic electronics and is speculated to replace smartphone devices in the future. Can you imagine having your phone (only it’s like a super thin sheet of plastic) stuck to the back of your hand, and responds to your touches, too? Advancing speedily, scientists have been working on growing living bones in labs. As opposed to bone transplants, these living bones are able to produce bone marrow and formed by the cells of the recipient themselves. This eradicates the chances of the body rejecting the transplant. These lab-grown living bones can be used to replace missing anatomical structures of the patient, and restore their physical functioning to as normal as is possible. 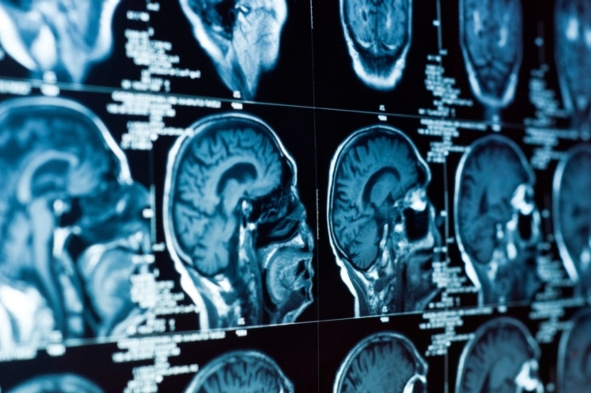 This devastating, identity-robbing disease that comes with ageing has no cure so far, but scientists have developed artificial intelligence algorithms that can be applied to MRI brain scans. The artificial intelligence can detect the early traces of Alzheimer’s, if any, which can guide the doctors to provide medication and other such requirements to the patients to help delay the spread of the disease. 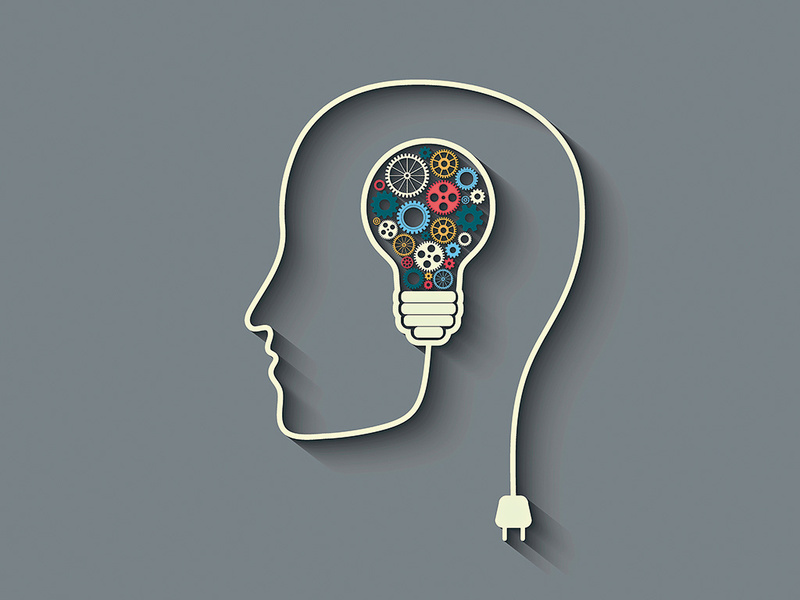 The potential of this invention is such that soon enough they’ll be able to introduce other features that could help understand what’s going on in the brain later on, too. This device is a total game changer. 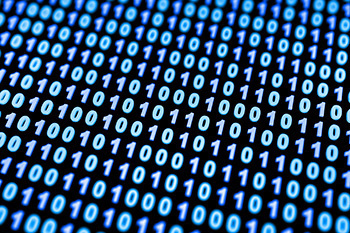 It stores memory by encoding data atom by atom. It is estimated to store the written data of all the books ever written until now within the size of a postcard stamp. How mind-blowing is that? It will be possible to store unimaginable amounts of data in this atomic chips, which is an ongoing concern because storing memory, as of now, takes up a lot of physical space. This invention is revolutionary! A Kickstarter campaign is all it took for this brilliant idea to materialize into reality. 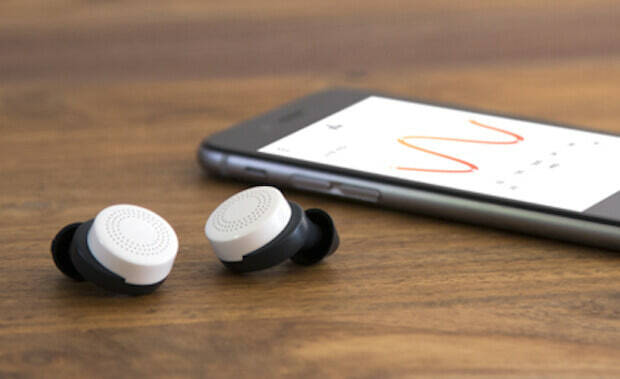 Here Active Listening ear buds have been developed to allow their user to curate the sounds around them. They can control the volume of the sounds around them by connecting these ear buds to their specific phone app. For example, if there’s a baby crying near you, you can choose to reduce the volume of that and the ear buds will do so. Similarly, you can increase the settings for bass when you’re in a concert to enjoy the music to its fullest! 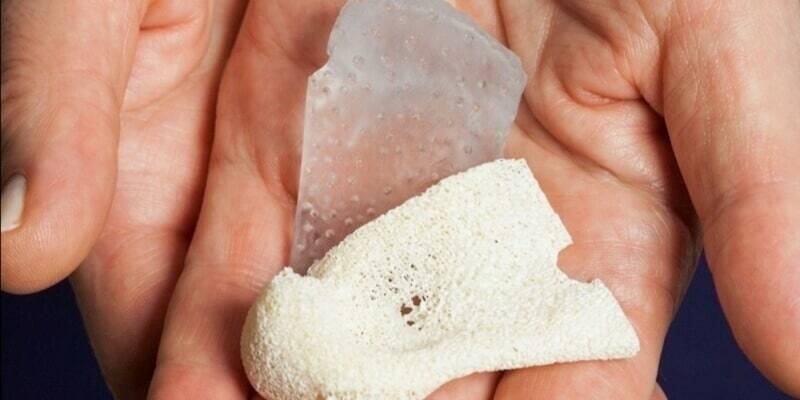 The field of medicine has another genius invention to its name: dissolvable implants. 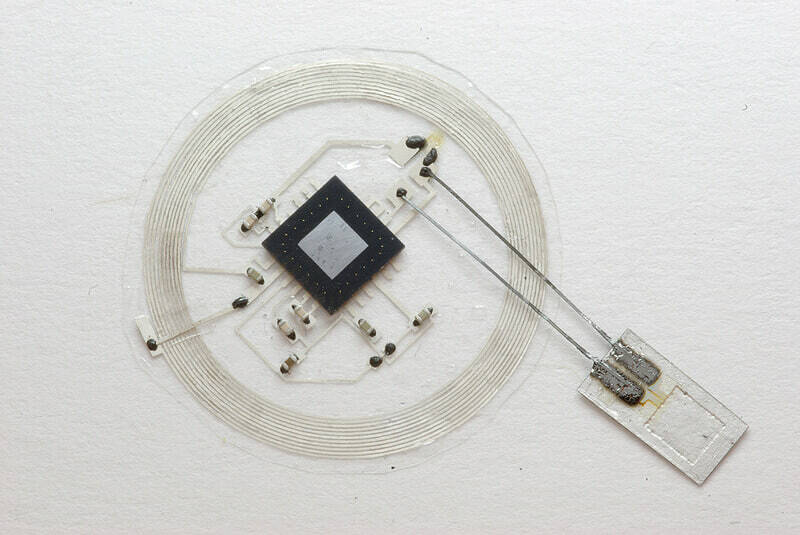 While the researching is still going on, the idea is to create tiny, wireless electronic implants that melt in the body. With further developing, it can be used to deliver medicine to targeted locations. Currently, it’s being worked on to be sent to the brain, where the organ’s functions and health can be monitored. This might just give way to new knowledge about the brain, which even now is grey area for most experts. With the cutting of trees and lack of paper recycling, our planet is steadily proceeding towards irreversible calamities. The focus is on finding a way to print and reuse these printed sheets, too. While the process of recycling paper is a bit tedious, Xerox came out with this concept about a decade ago, where they suggested the making of electronic paper. This paper is flexible since it’s made of a thin layer of plastic, and can be used and reused thousands of times before needing a replacement. The number of forests that could be saved due to this invention may actually play a big part in the control of global warming. Is your curiosity and interest peaked enough to want to know more about these amazing yet real inventions? There’s only one way to know!